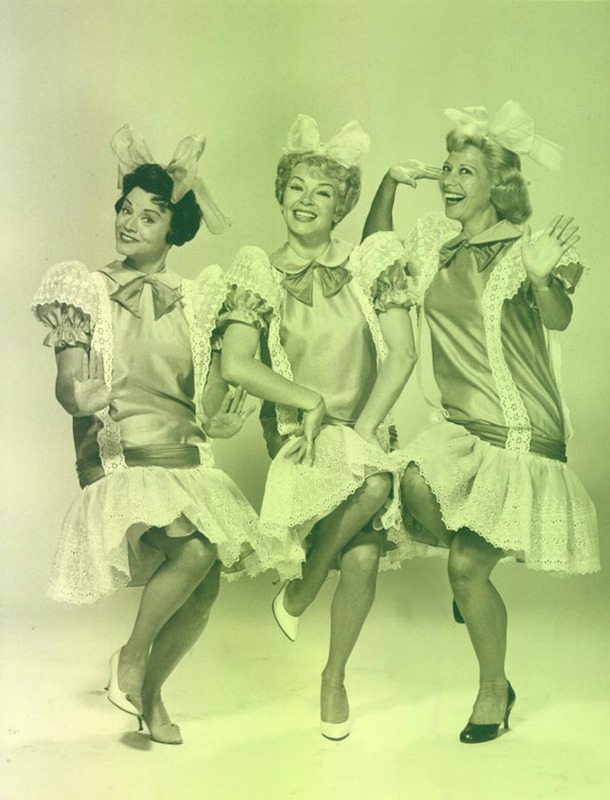 Dinah hosted this hour-long weekly for seven years. It featured Dinah and guest stars in a variety of songs, skits, production numbers. 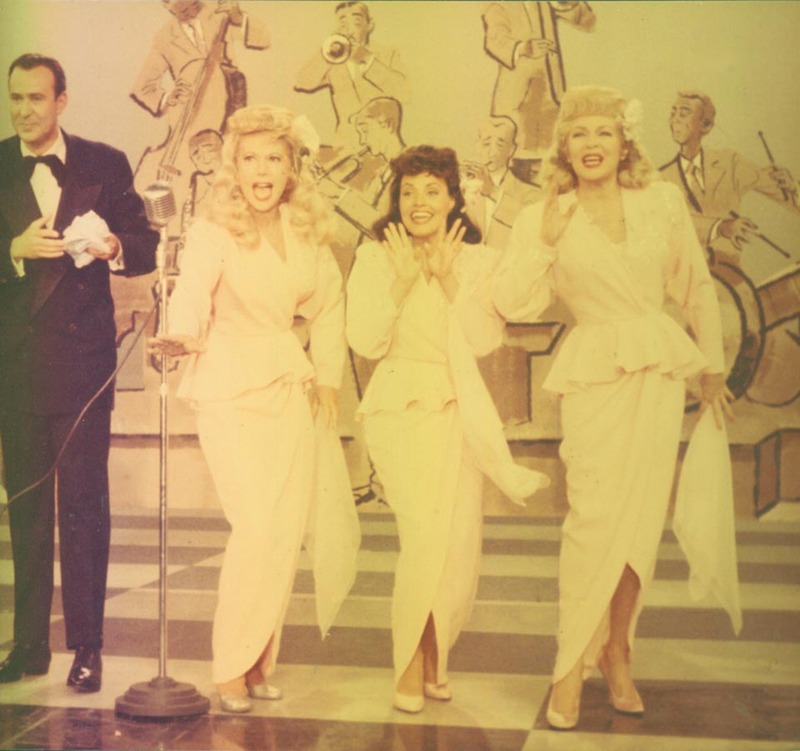 Dinah welcomes Lana Turner, Carl Reiner, Kay Starr and Red Norvo & his jazz combo. In a comedy sketch, Dinah tries to interview Lana but has to contend with the director. 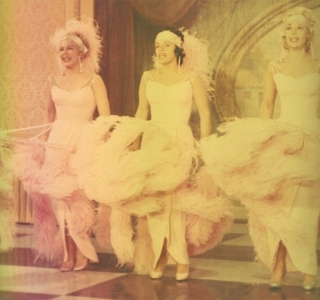 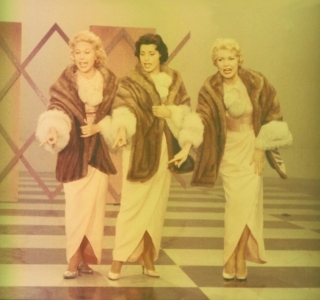 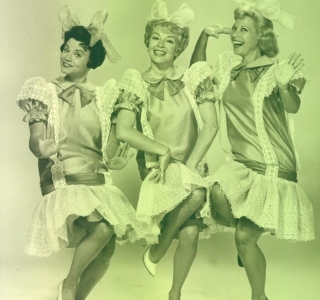 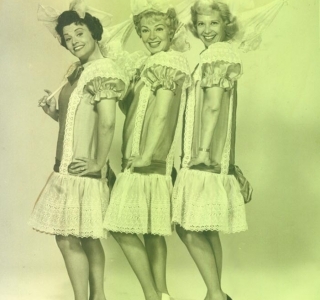 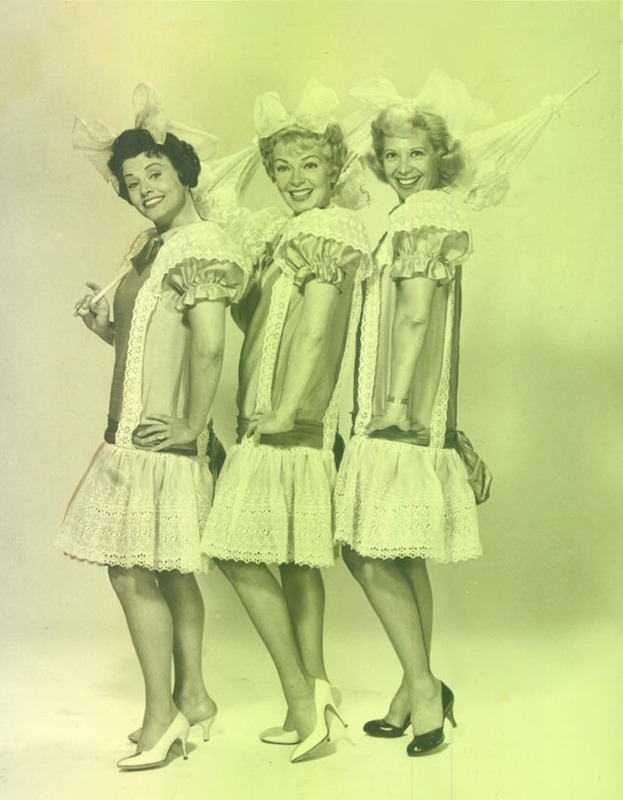 Together with Kay Starr and Dinah Shore Lana does a very funny act as the Darling Sisters. 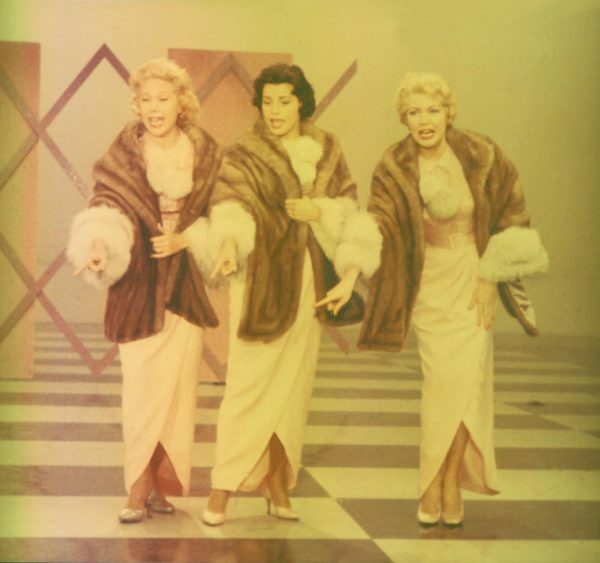 Actors: George Burns (Himself), Red Norvo (Himself), Kay Starr (Herself), Lana Turner (Herself).